Heidemarie Wieczorek-Zeul was Federal Minister for Economic Cooperation and Development and Governor of the World Bank from 1998 to 2009. She was also a member of the German Bundestag from 1987 to 2013. Throughout her career she has been an advocate for women’s and girls’ health and for the concerns of people living with HIV/Aids, topics she also championed in her capacity as holder of government office. 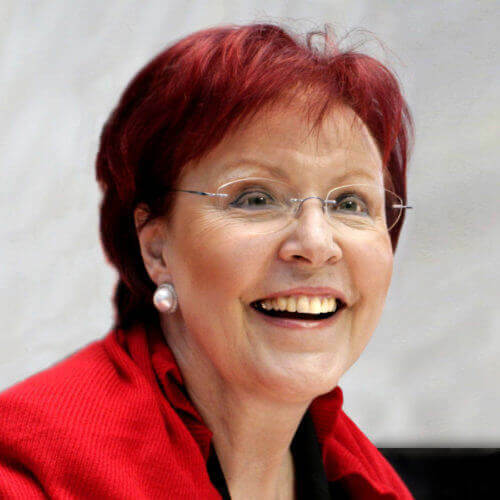 Before she became a minister, Heide-marie Wieczorek-Zeul was a Member of the European Parliament (1979-1987), where, as a member of the Committee on External Relations, she focused on issues connected with foreign trade and European development policy. 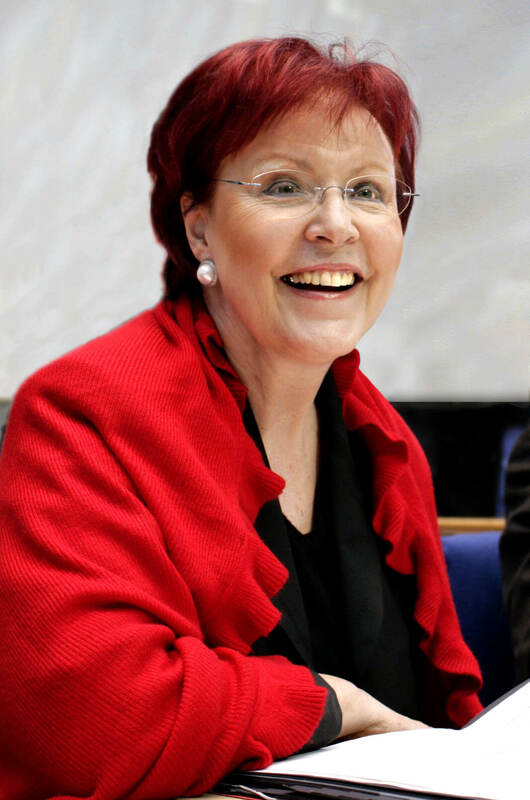 She was also Deputy Chair of the Social Democratic Party (SPD) at federal level from 1993 to 2005. She is Vice-Chair of Friends of the Global Fund Europe Board for Germany and a member of the Supervisory Board of the International Partnership for Microbicides (IPM). She has been a member of the German Council for Sustainable Development since November 2016.